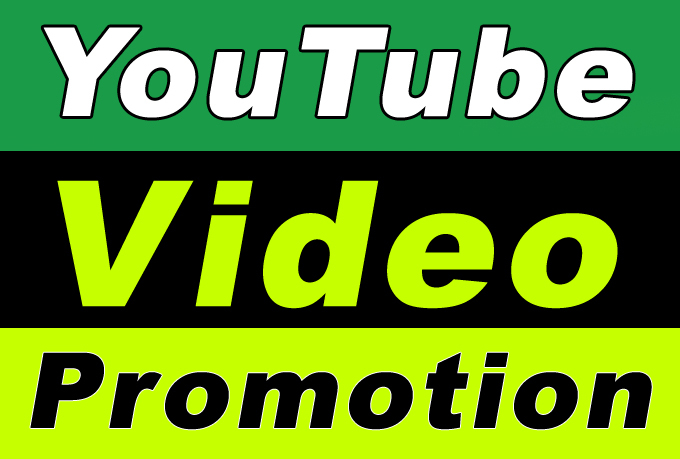 YouTube-Video-Promotion-Views and Social Media Marketing in genuine and organic way to helps in ranking. Promote YouTube Video for Seo Ranking Promotion and Marketing is ranked 5 out of 5. Based on 25 user reviews.